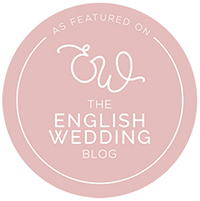 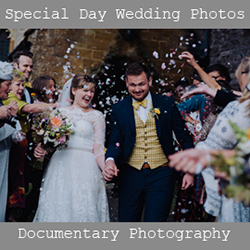 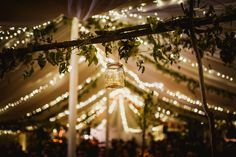 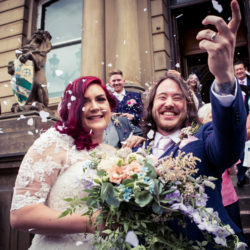 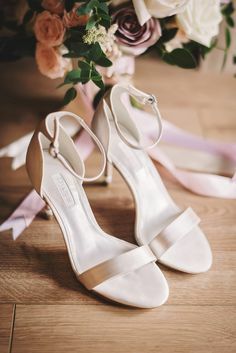 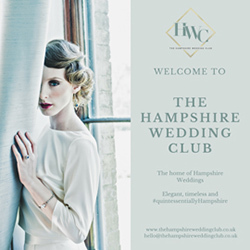 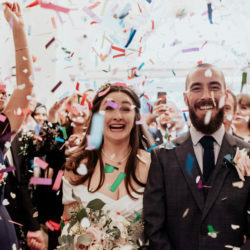 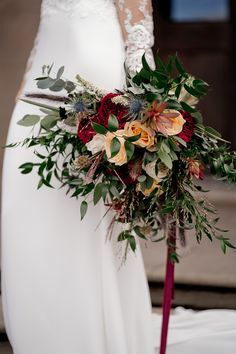 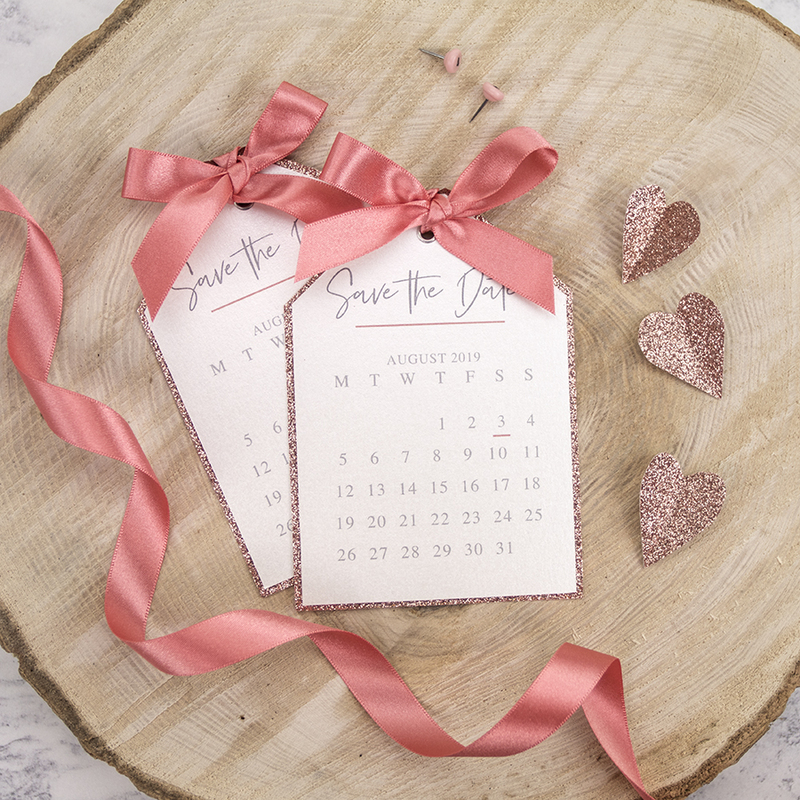 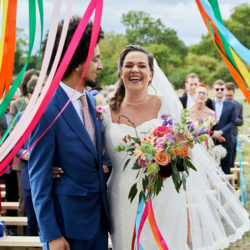 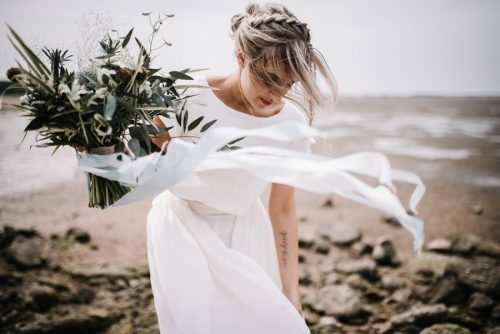 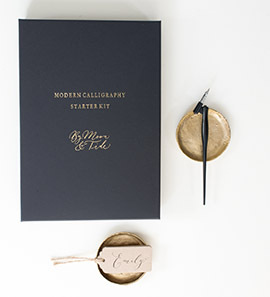 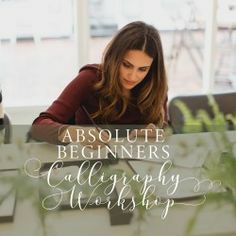 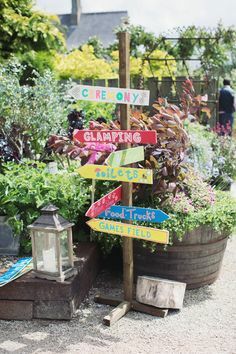 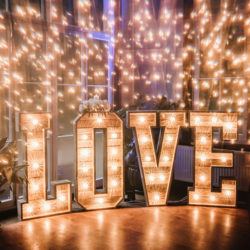 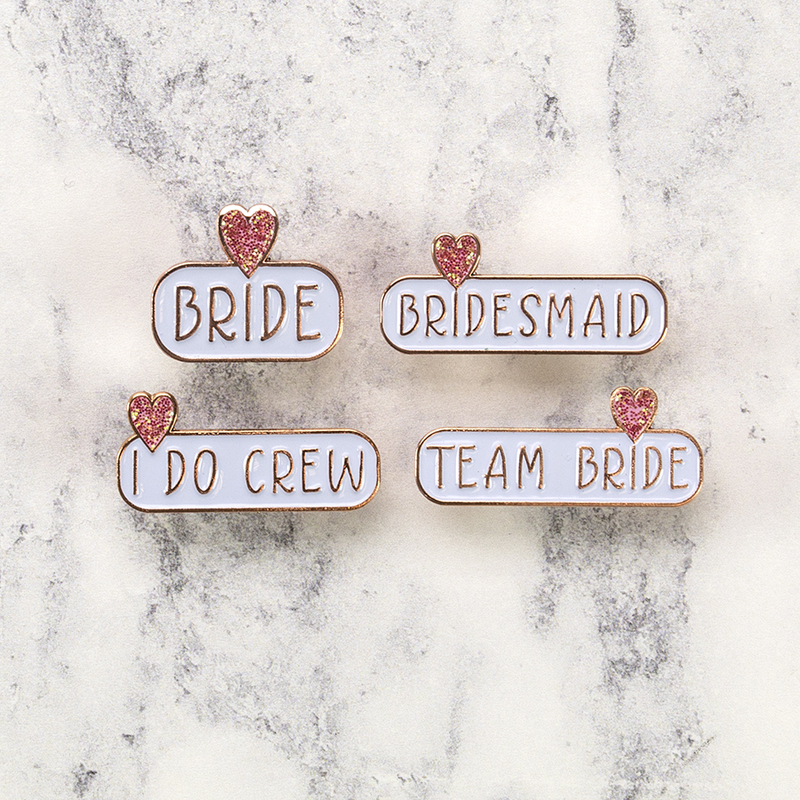 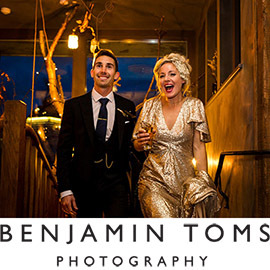 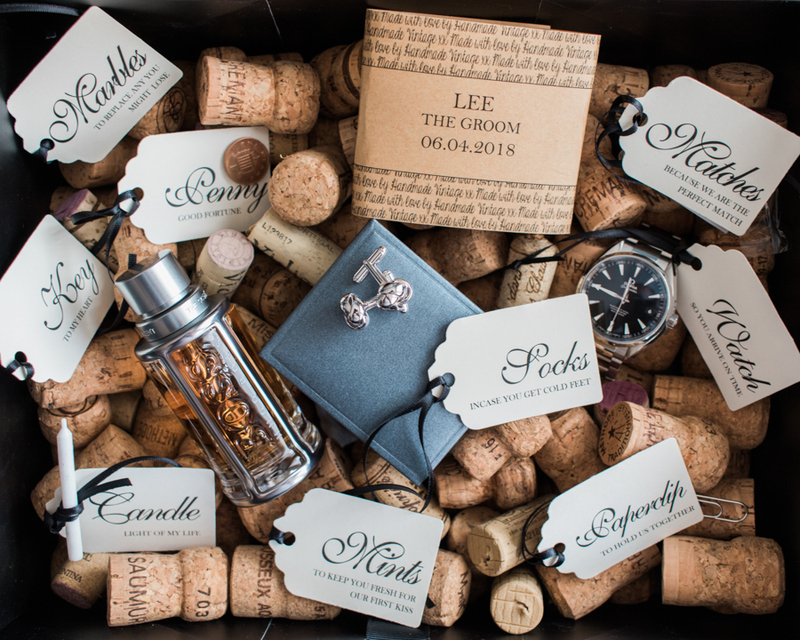 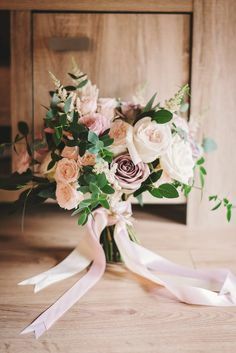 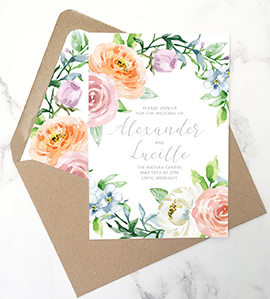 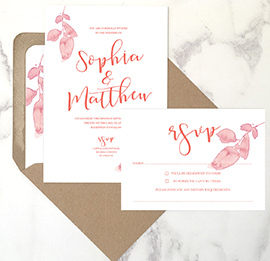 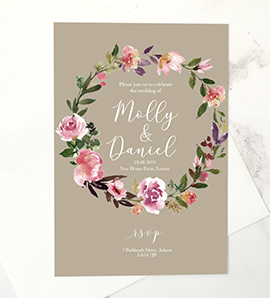 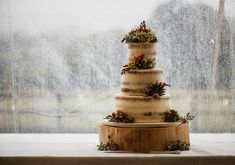 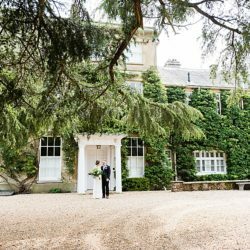 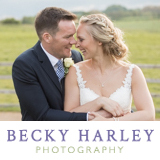 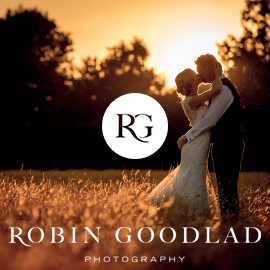 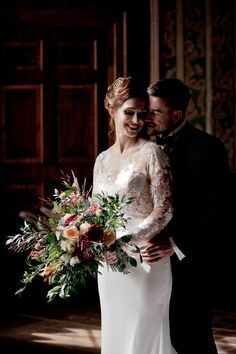 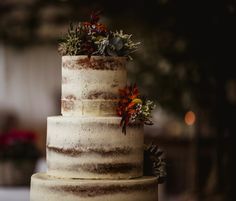 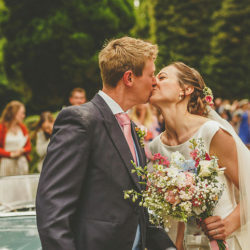 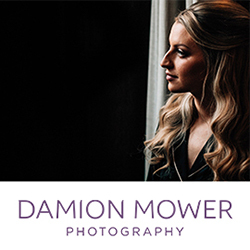 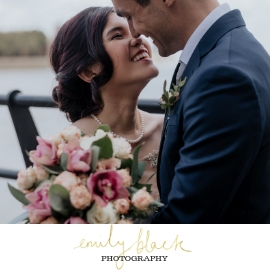 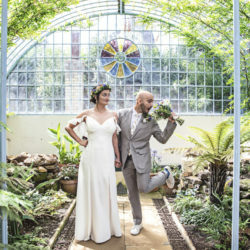 With many years of experience in everything to do with weddings, at Wowvow we offer a carefully curated collection of products that allow our lovely couples to design a wedding that is personal and unique to them. 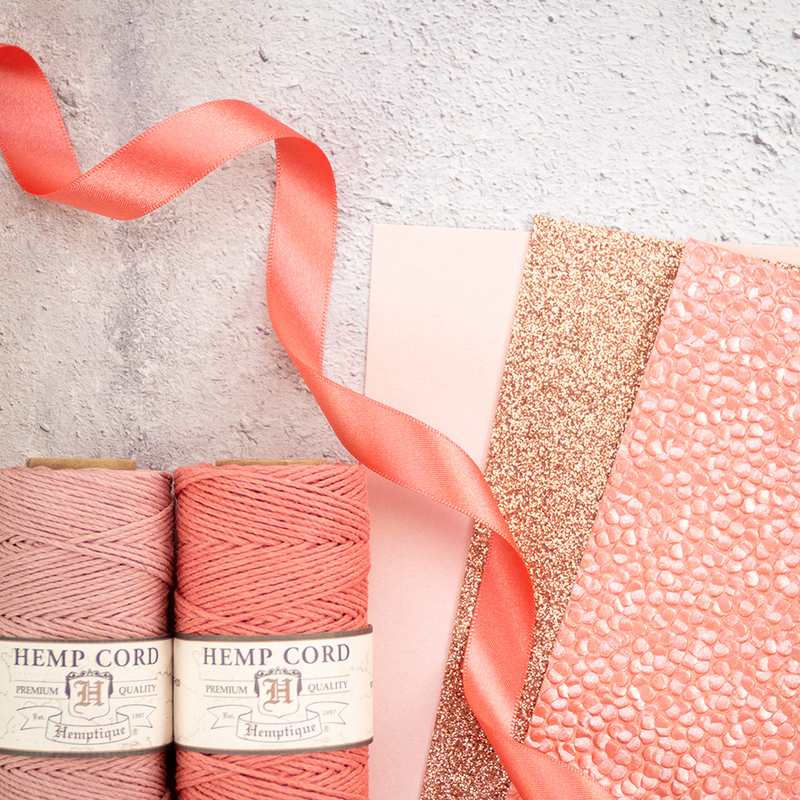 We share lots of creative guidance, tips and tricks, and all the inspiration you need through our blog and social media channels. 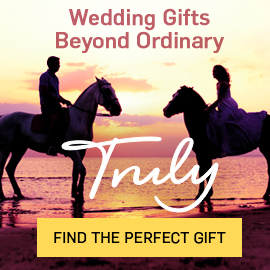 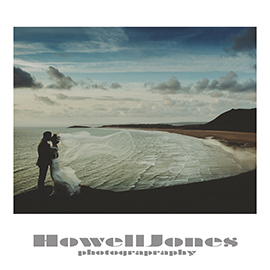 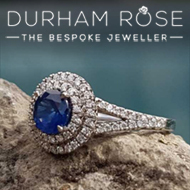 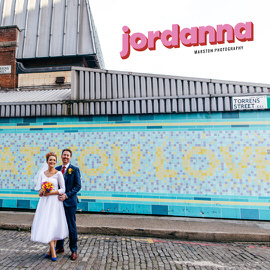 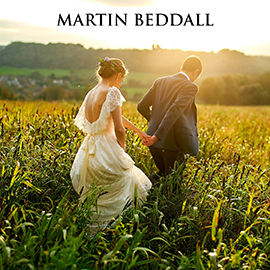 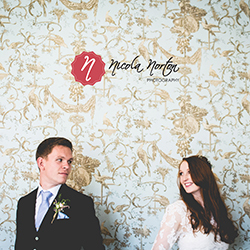 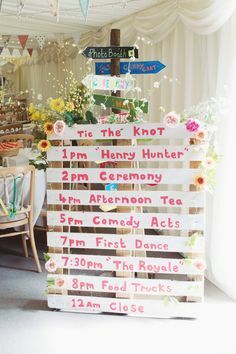 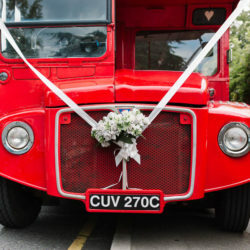 On Wowvow you’ll discover a range of wedding products as varied and interesting as the lovely customers we serve. 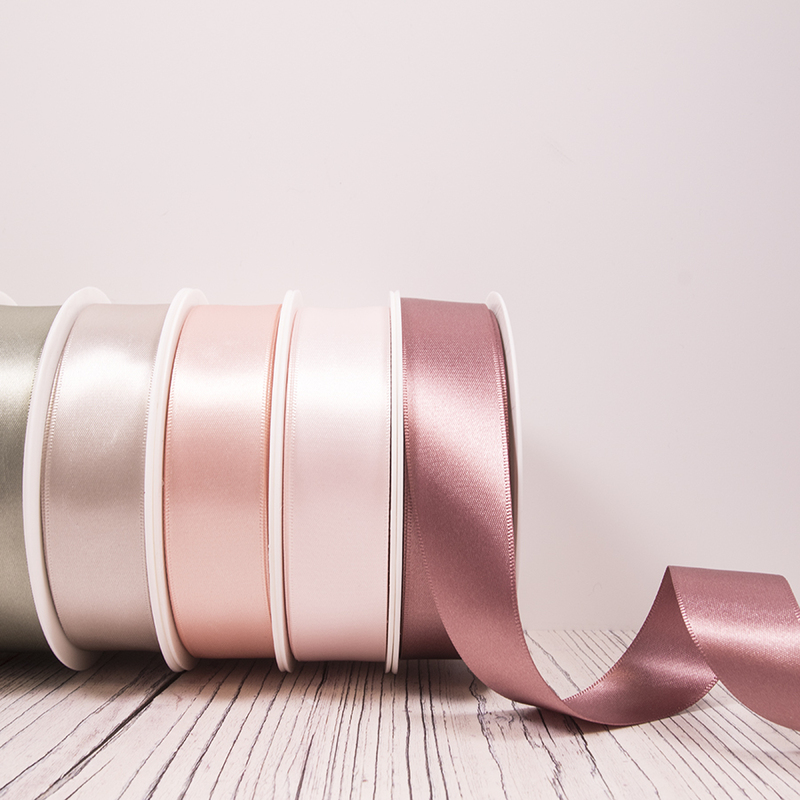 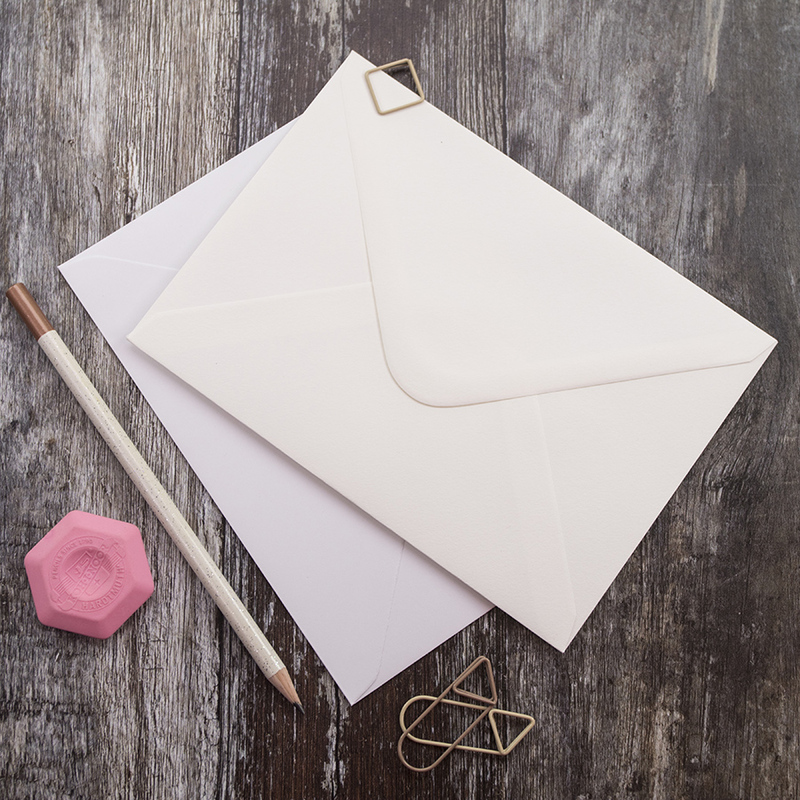 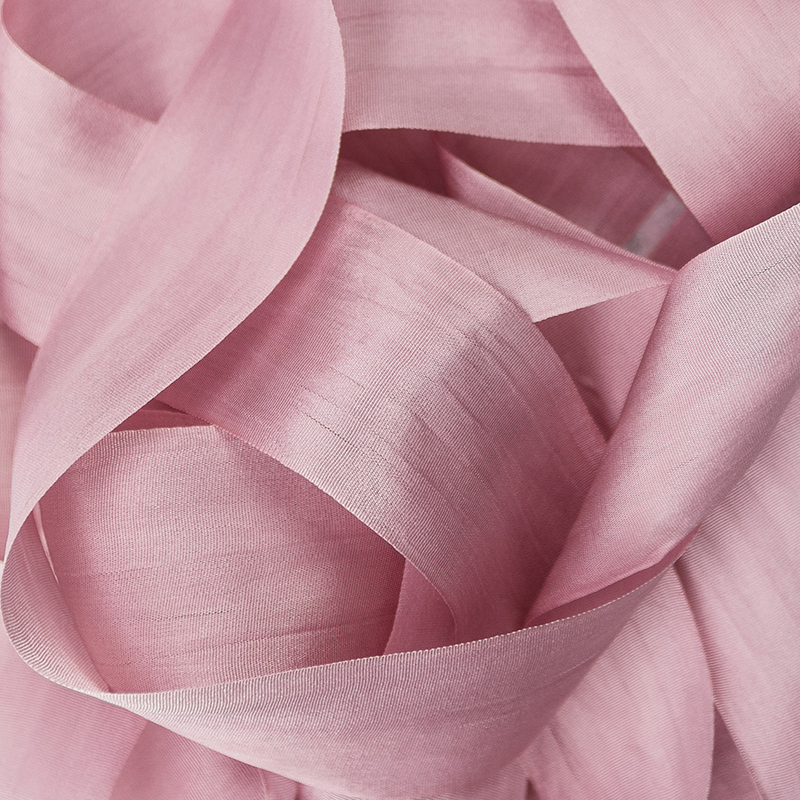 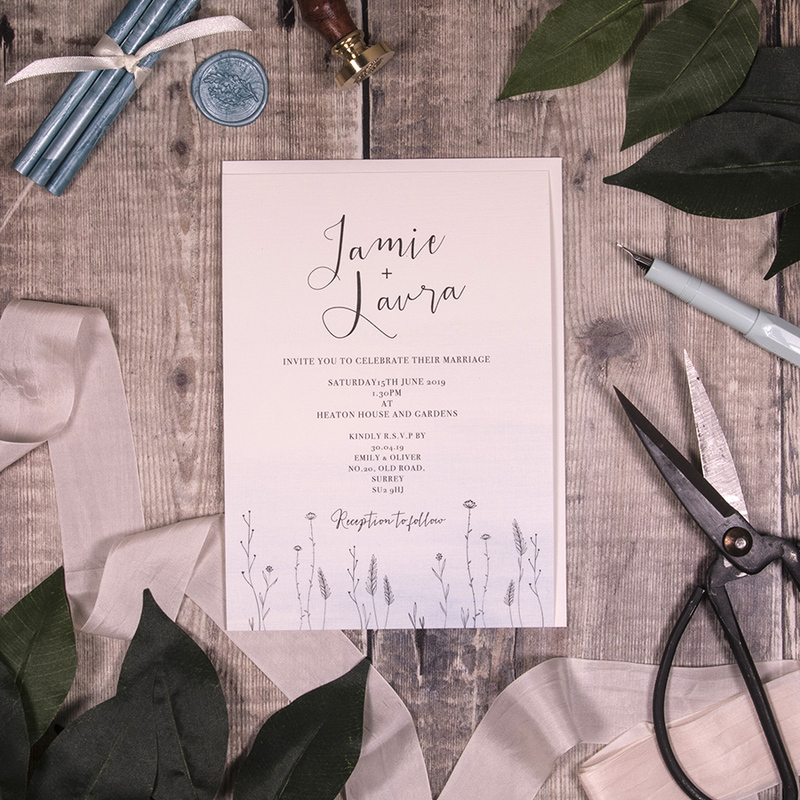 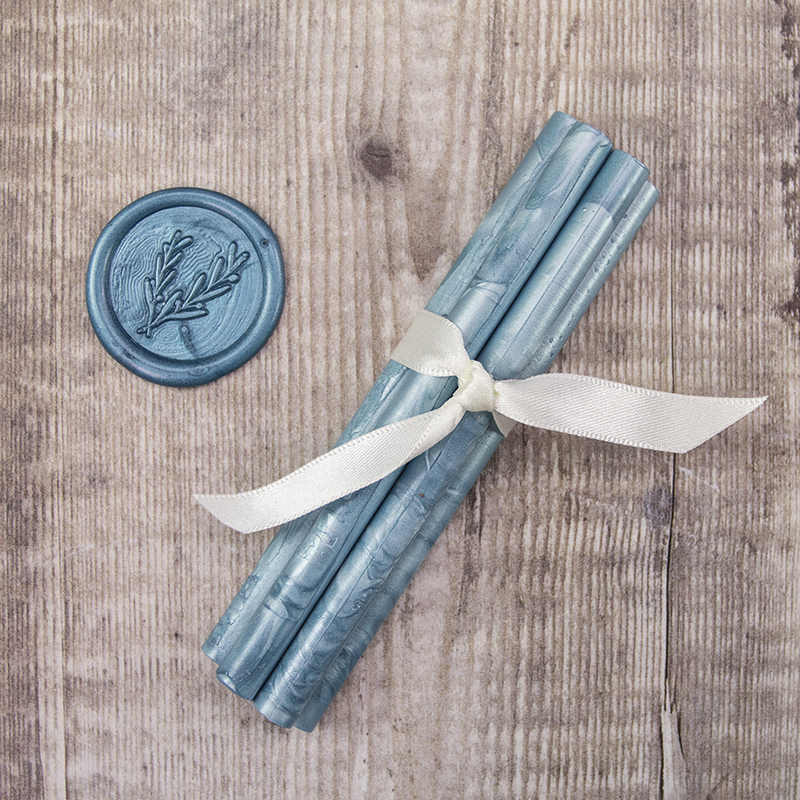 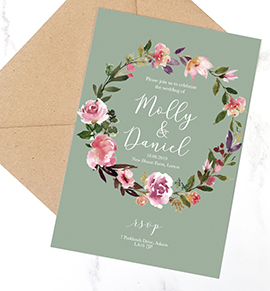 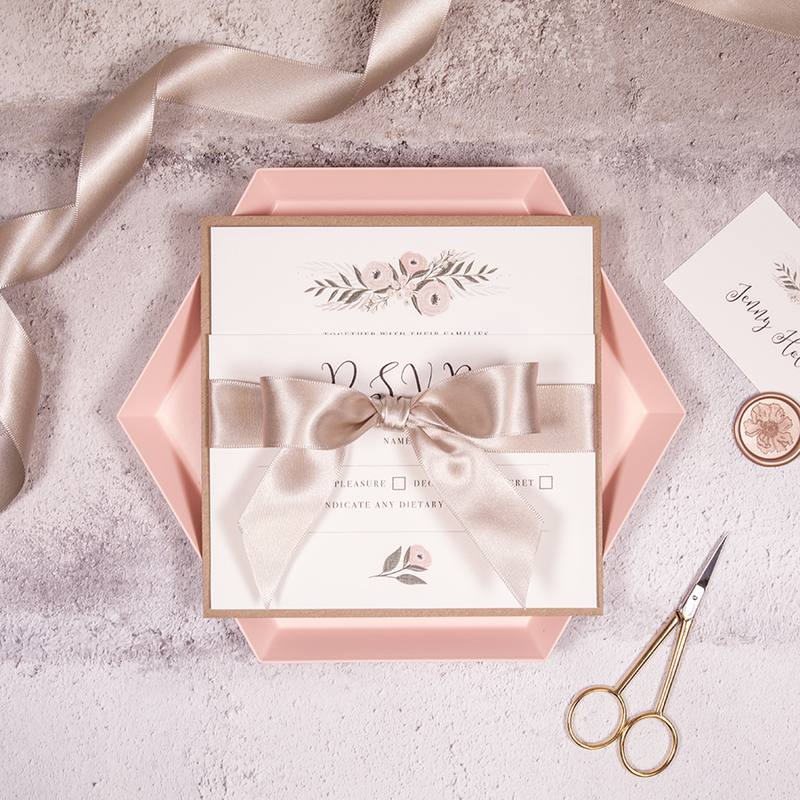 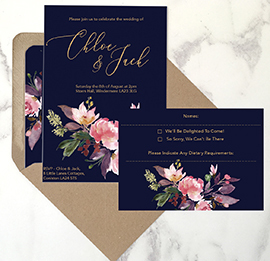 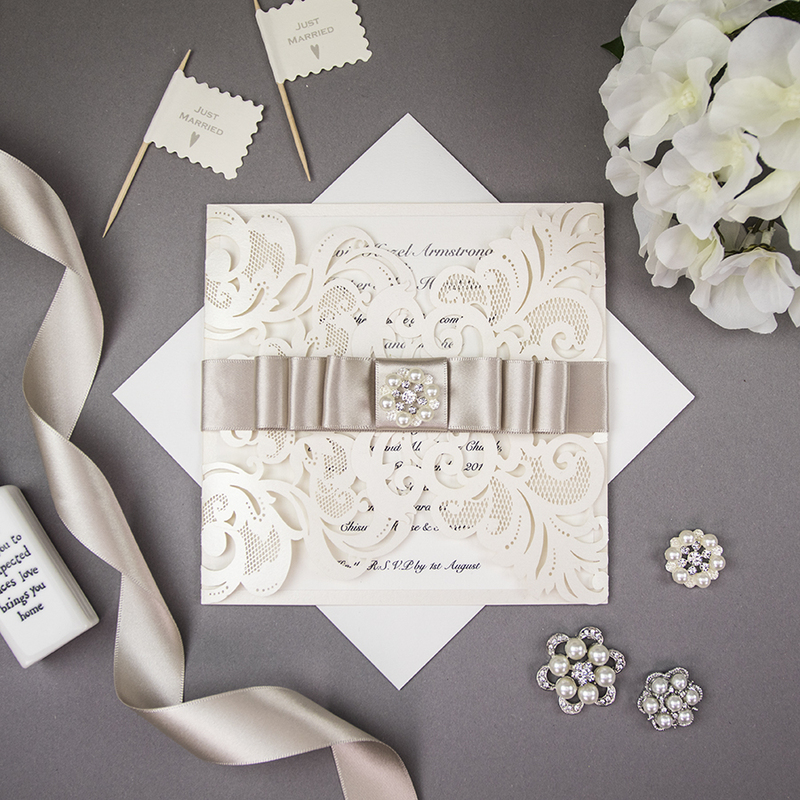 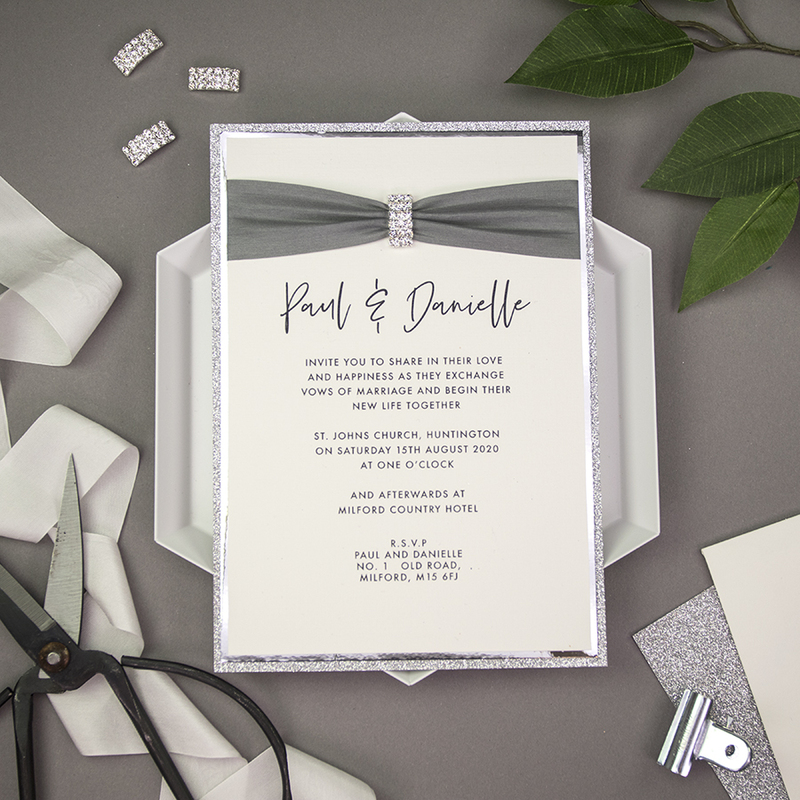 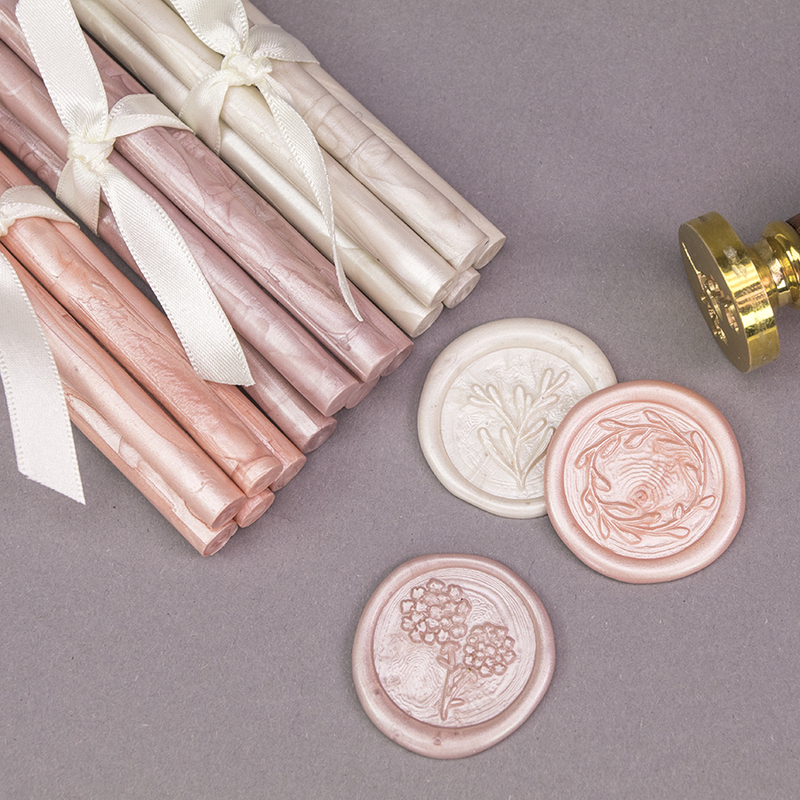 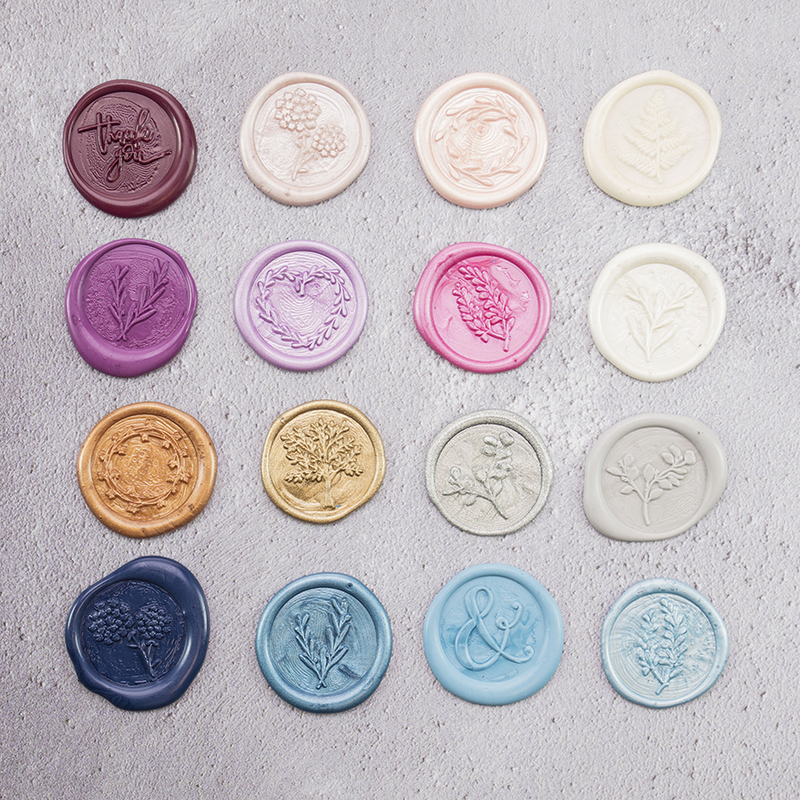 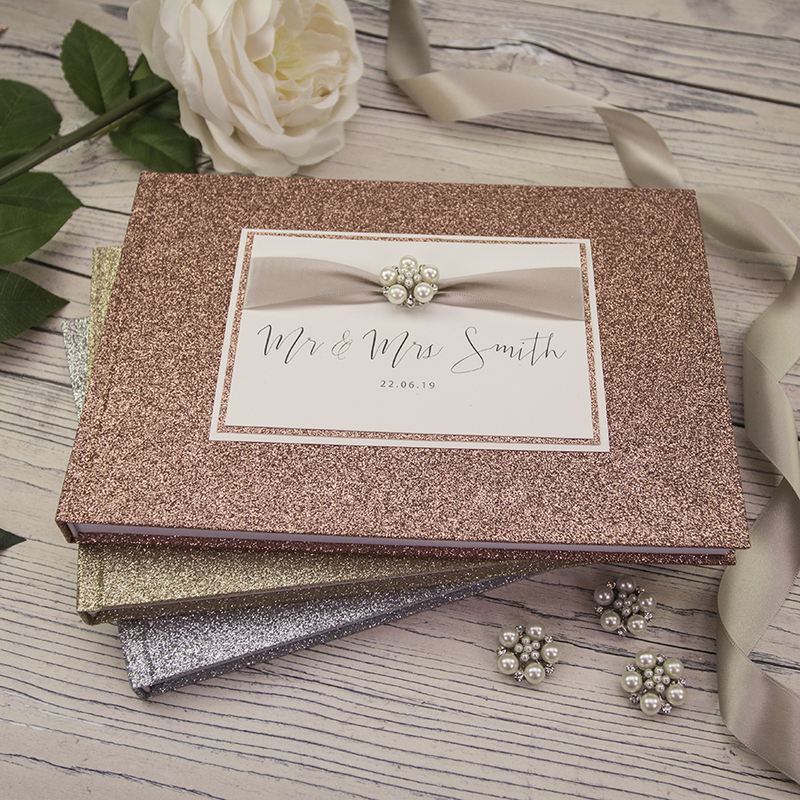 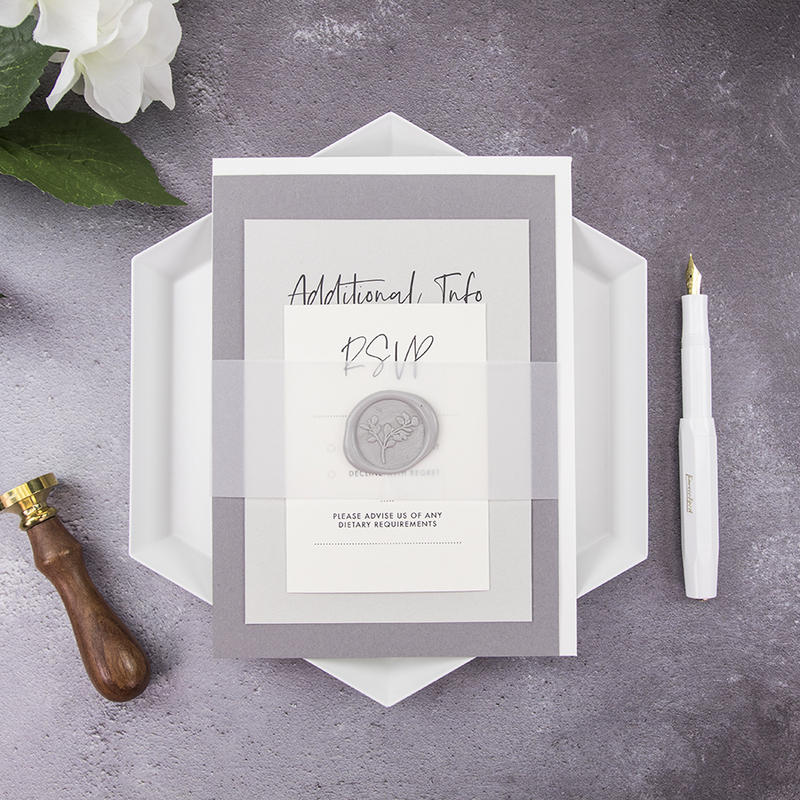 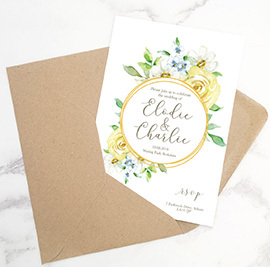 From silk and satin ribbon loveliness, diamante and pearl gorgeousness, glitter sparkliness, deluxe card and paper stocks to those extra, specialist flourishes like wedding sealing wax and wax stamps. 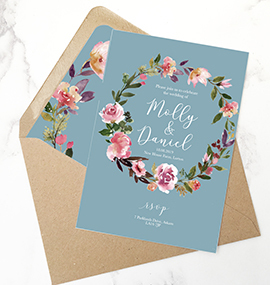 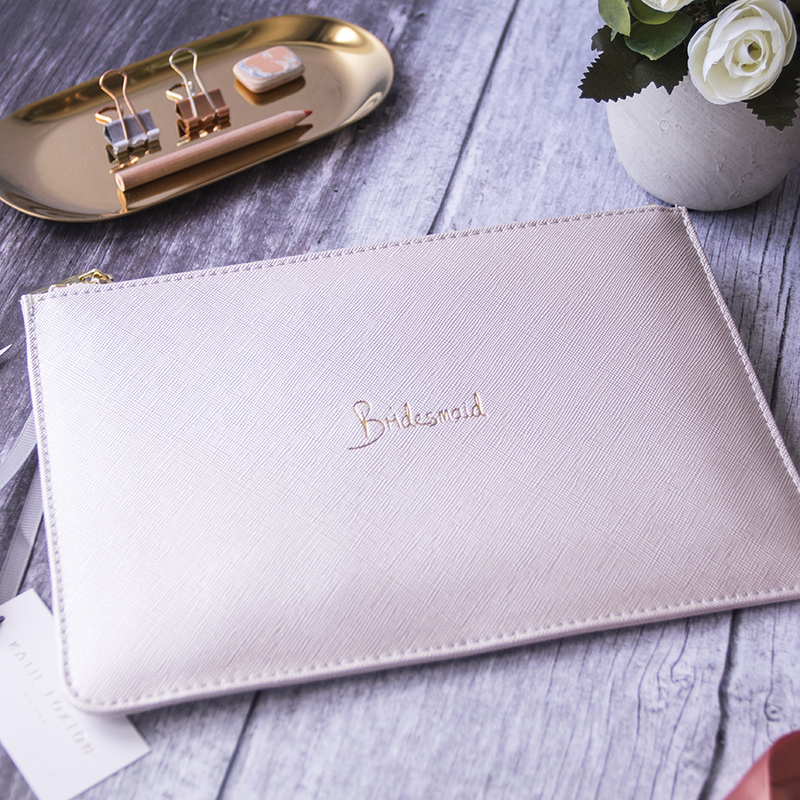 It doesn’t stop there as there’s so much more to discover from pretty wedding gifts and jewellery to award-winning design-led greeting cards to name just a few. 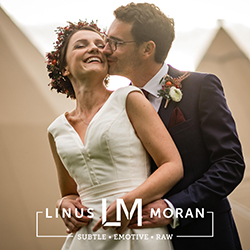 We pride ourselves on our fast delivery, fabulous customer service, and quality products but don’t take our word for it – take a look at the reviews from hundreds of our happy customers. 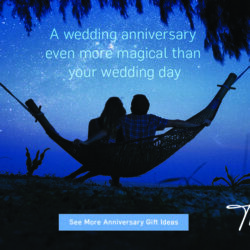 Wowvow is here to inspire you and set your creativity free with our vast array of creative products. 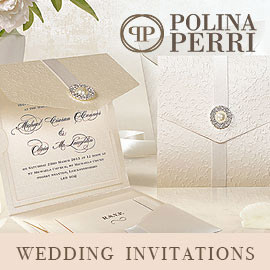 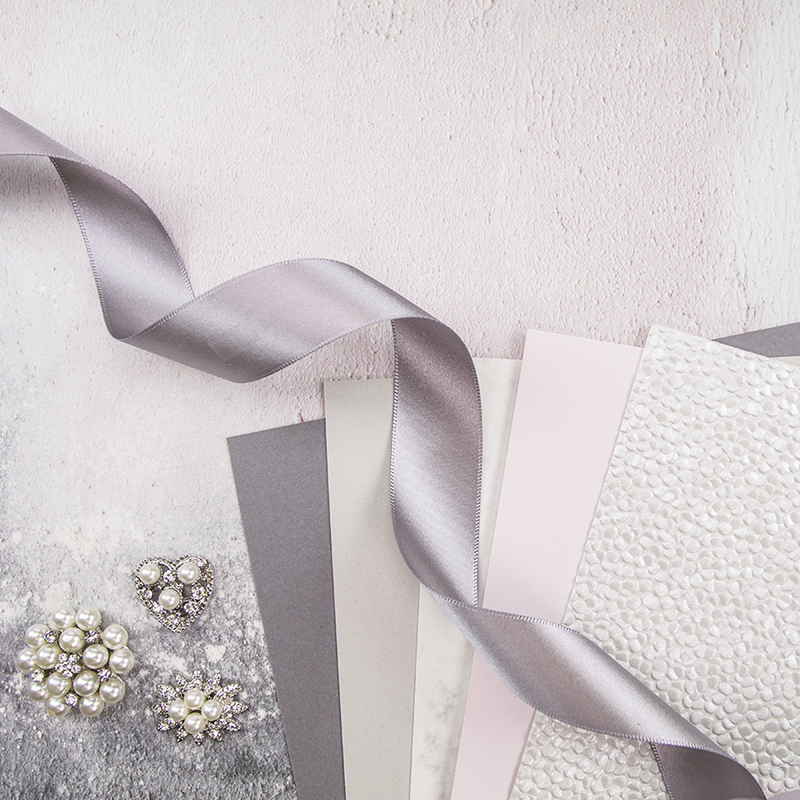 All the best materials are available at your fingertips so that you can create the wedding of your dreams!